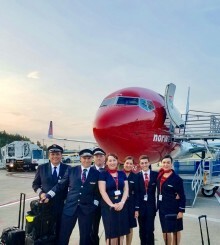 Norwegian launches its fourth nonstop Scandinavian destination with two new Boeing 737 MAX routes from New York and Rhode Island to Bergen, Norway beginning this July. With a plethora of cultural haunts, several new restaurants and shopping districts galore, Stockholm has something for everyone. Here are 10 reasons to visit this magical city in 2016.